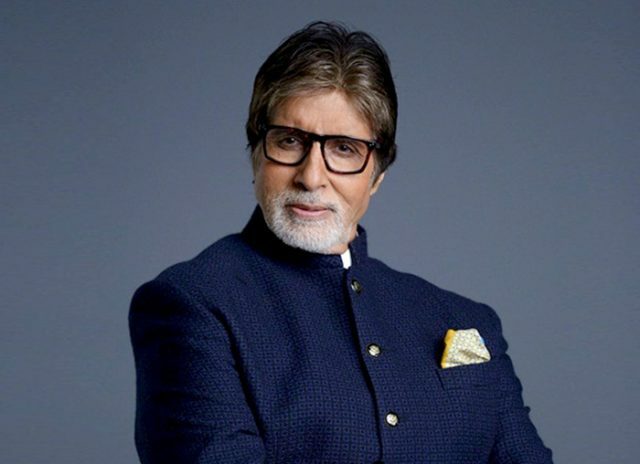 Actor Amitabh Bachchan turned down the role of a Pakistani protagonist in an upcoming Bollywood movie. The movie is being directed by Oscar-winning sound designer Resul Pookutty, reported Bollywood Hungama. The actor is reported to have turned down the role following tensions between India and Pakistan after over 41 Indian soldiers were killed in Pulwama attack on February 14. He took the decision because he doesn’t want to embroil himself in any controversies or be labelled as an “anti-nationalist,” reported the Deccan Chronicle. Resul, who will make his directorial debut with the movie, has been said to be discussing the role with Bachchan for the past two years. The Oscar-winner had been waiting for Bachchan’s dates to start the shooting for the movie, said Deccan Chronicle. Bachchan, however, had second thoughts because of the escalating tensions between the two countries earlier this year. Resul won an Academy Award for Best Sound Mixing for Danny Boyle’s 2009 film, Slumdog Millionaire. He launched his production house, Le Penta Motion Pictures, in 2016. Bachchan will next be seen in the Karan Johar’s Brahmastra. The movie stars Ranbir Kapoor and Alia Bhatt in lead roles and is being directed by Ayan Mukerji. Dignity wake-up call for Pakistanis who adore him. He will instead work in the movie by Karan Johar who has endorsed Modi. Exactly…he’s on longer my legend actor old man…. It is his decision what role to play.He is a legend period.